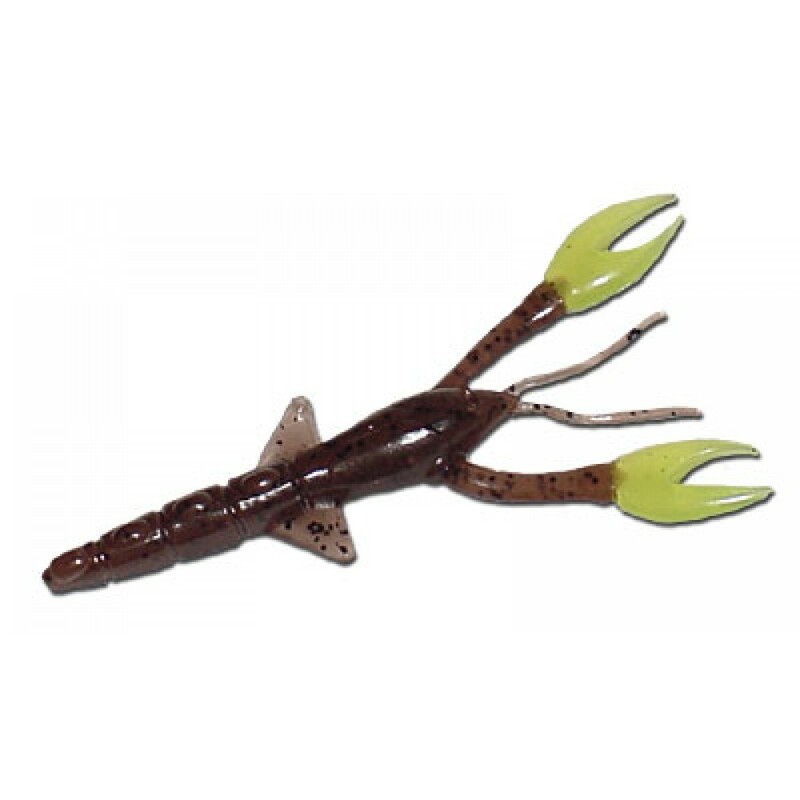 The new design of the Crawdad incorporates Producto's unique stabilizer foils which glide the craw's descent and eliminate line twist. The high floatation body and raised claws mimic an aggressive posture that triggers reflex strikes. Ideal for a jig trailer, bed fishing, casting, or Carolina rigging.